Selling all types of gems and opal. High quality stones well cut for the general public. Started working in Geology and branched into gemstones. Feel free to contact me via this site and we can work to get you the best price on what you are after. I am here to serve you! Full refund on returns less shipping. Standard air at $10 to most countries, no insurance available for standard air. Items won over $500 get free upgraded shipping to tracked packet unless lower offer accepted for item. Combined shipping on multiple purchases. Contact me please if there are any queries. I'll fix anything to your satisfaction. Insurance only available through upgraded shipping. 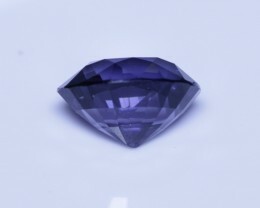 4.07 cts cobalt certified Sri Lankan spinel. 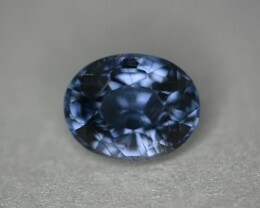 5.35 cobalt certified unheated natural color change spinel. 12.99 cts. 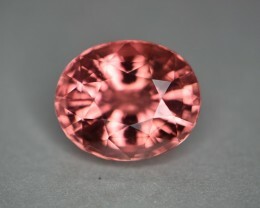 Orangy Pink Padparadscha color tourmaline. 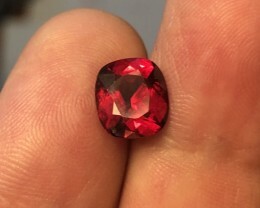 3.17 cts Sri Lankan spinel. 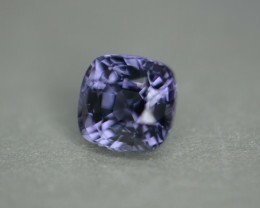 2.86 cts certified Sri Lankan spinel. 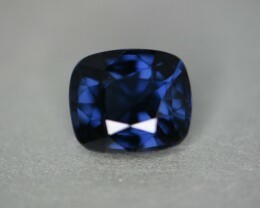 2.95 ct cobalt certified unheated natural spinel. 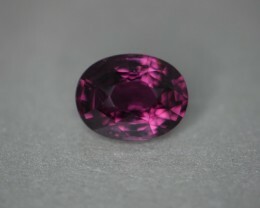 positive 2.48 cts certified Sri Lankan spinel. Great seller. Easy and smotth transaction. 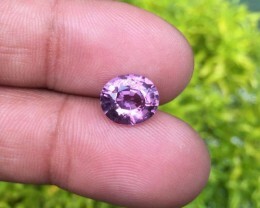 positive 2.07 cts certified no heat treatment Sri Lankan spinel. 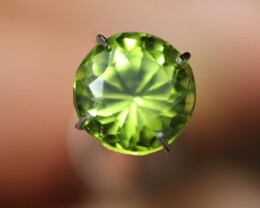 positive 2.85 ct Peridot from Supat Pakistan. Is so nice+++ super fast shipping , with great communication!! 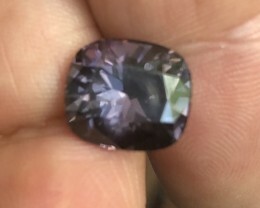 positive 1.94 cts certified Sri Lankan spinel. Very very nice stone!! Super fast shipping and great communication ! 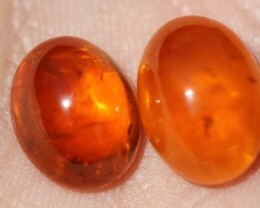 positive Mandarin 5.35 + 7.15 carat garnet cabochons. 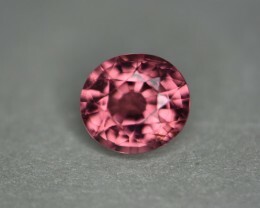 positive 3.40 ct pinkish spinel slightly bluish pink outside. 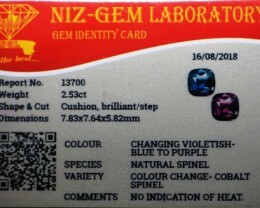 positive 2.53 cts certified Sri Lankan spinel. As described and fast shipping. Good seller. 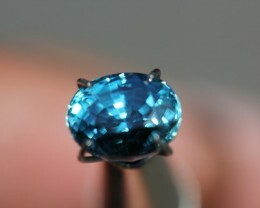 positive 3.45 Ct Cambodian Zircon. 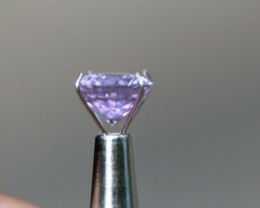 positive 4.45 ct lavender purple superluster spinel. 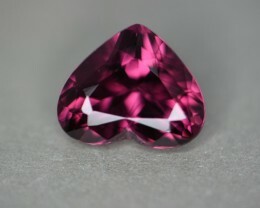 positive 3.88 cts certified Sri Lankan spinel. 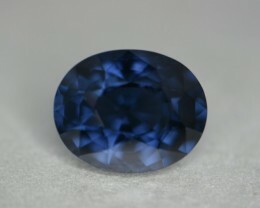 positive 4.36 cts certified no heat spinel. 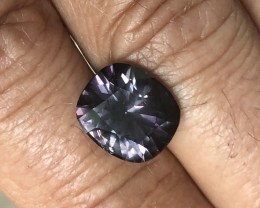 positive 2.97 cts certified no heat Sri Lankan spinel. 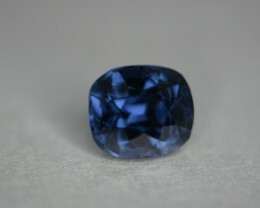 positive 2.92 cts certified Sri Lankan spinel. positive 2.79 ct orangy red spinel certified no heat. It is a pleasant transaction with speedy shipment. 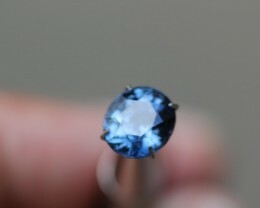 And the quality of the gem is excellent. The object is the same as described. 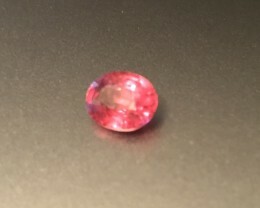 positive 2.36 ct hot pink spinel. Certified natural. Absolutely stunning stone. Perfectly described - it is a gorgeous hot pink. Fantastic communicative and friendly seller - I cannot recommend highly enough. 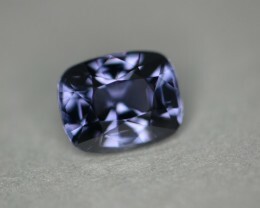 positive 1.74 cts certified no treatments spinel. 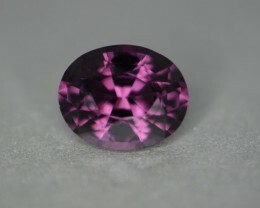 positive 2.39 cts certified Sri Lankan color change spinel. 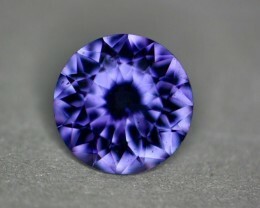 Amazing stones, excellent cut, very deep colour and interesting colour shift. Thank you very much! I will certainly return to your shop! 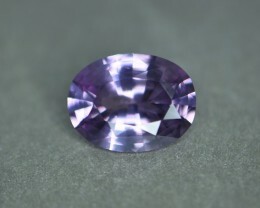 positive 6.61 ct precision cut violet no treatment spinel Burma. 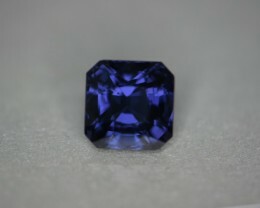 positive 2.53 cts certified color change cobalt Sri Lankan spinel. 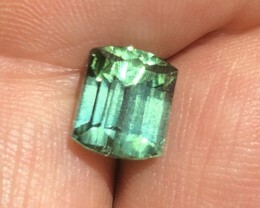 positive Afghan tourmaline 3.95 ct opan green color. 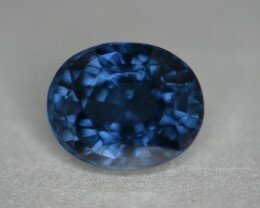 positive 8.32 cobalt certified unheated natural color change spinel. 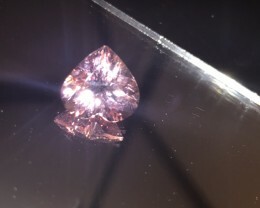 positive 6.0 cts Afghanistani Morganite. 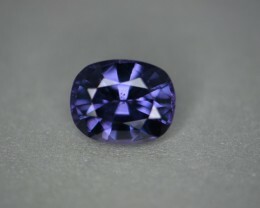 positive 3.39 cts blue to violet color change Sri Lankan spinel. 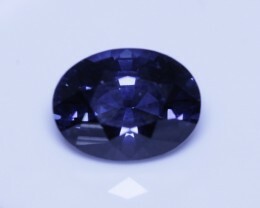 positive 4.92 cts cobalt certified unheated natural color change spinel. 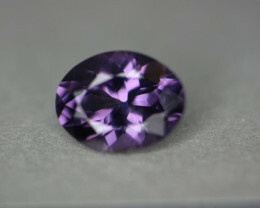 positive 5.66 ct precision cut violet no treatment spinel Burma. 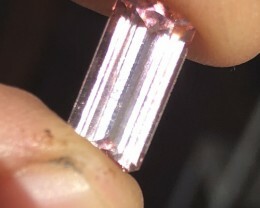 positive Pink rubellite Afghan tourmaline fancy emerald 4.25 cts. 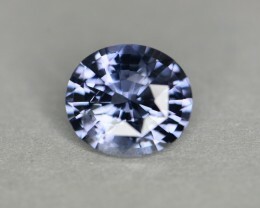 positive 2.49 ct cobalt certified unheated natural color change spinel. 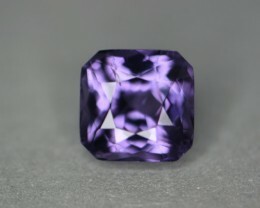 positive 3.58 cts certified purple spinel. 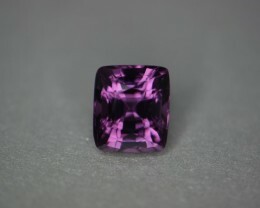 positive 3.08 cts certified Sri Lankan spinel.